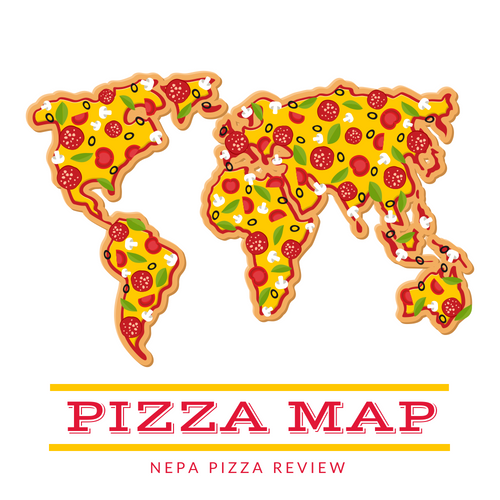 As I close in on my 50th pizza review, and the end of 2012 nears, I'm planning on creating the Top 10 pizzas in NEPA awards. In order to make the development of the top 10 list just a little bit more difficult, I enlisted my resident Scranton pizza expert to select a Scranton pizzeria with the potential to crack the top 10. To make matters more difficult, I requested it be a place that I have never been. 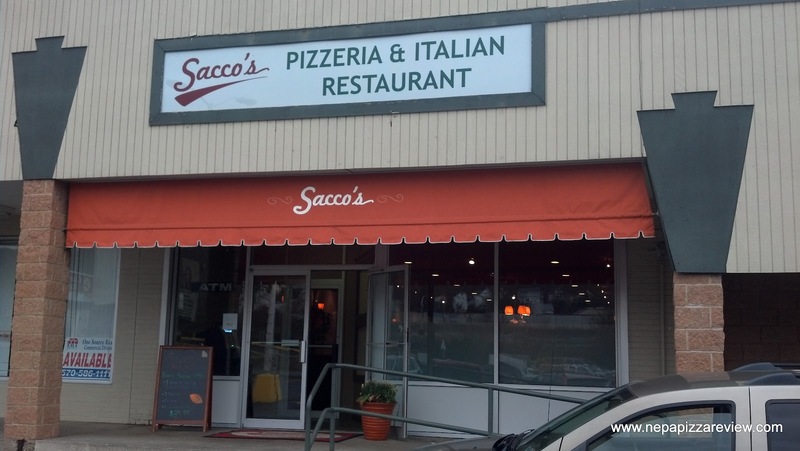 The expert recommended Sacco's Pizza on Meadow Ave, and he was right on the money here. We walked in the dining room, which I found to be classy, elegant, relaxed, warm, and clean. It looked like a good place to take a date for lunch or dinner, but unfortunately we were on business so there was no time for fun here! My partner and I decided to go with a 16" large New York Style pizza. The pizza was promptly delivered to our table within 10 minutes, and I must say, this pie was absolute work of art. I know the photograph I took with my cell phone doesn't do it justice, but this was the type of pizza you might see in a magazine, so kudos to the pizza maker! 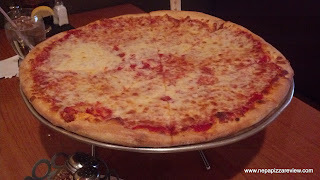 We both found the pizza to be very good in every category from the perfectly cooked, high quality cheese to the well balanced sauce with a nice consistency, to the perfectly cooked dough. This pie is certainly what I consider to be a quality NEPA NY pie. The crust was thin, but thick enough to have some substance. It was easy to eat and chew unlike some of the more leathery pizzas we find in the area. I have to say, there isn't a whole lot that was truly different about this pizza, except that it was truly prepared and cooked to perfection. So the recipe doesn't take a lot of risks, but the execution of the pizza really puts it over the top. This pizza drew comparisons to Roberto's in Scranton for my partner. The bottom line was that we couldn't voice a single complaint, and this pie really delivered the goods. 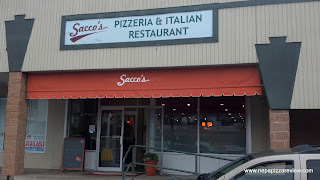 Not a lot of people know about Sacco's, but I'd recommend it to anybody who enjoys a solid New York Style pizza in a clean, classy dining environment.